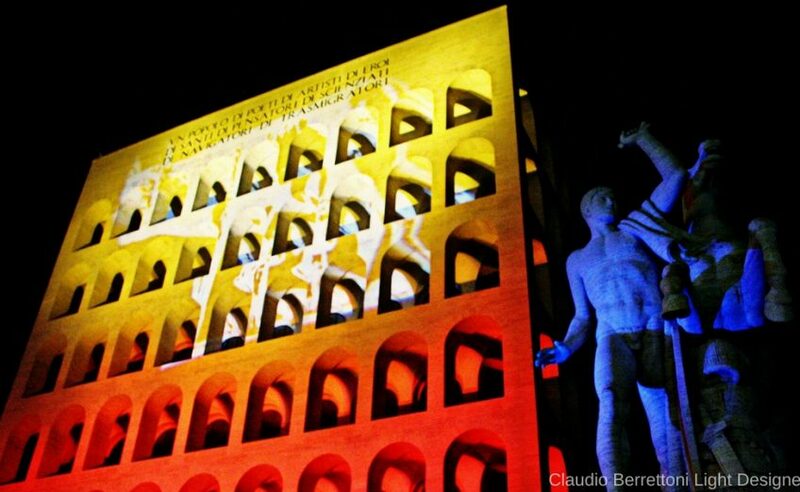 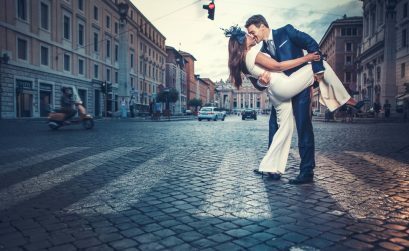 David Vilella Destination Photographer in Rome. 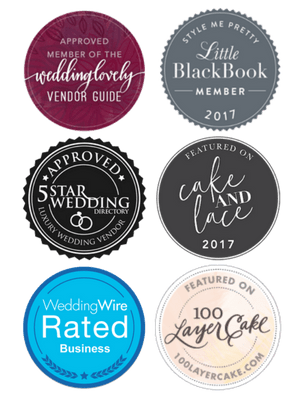 VDIMAGE is a team of professionals specialized in wedding photo features, events, fashion and advertising, who share the style and inspiration of photographer David Vilella and his natural inclination to seize on the most real, emotional and exciting moments. 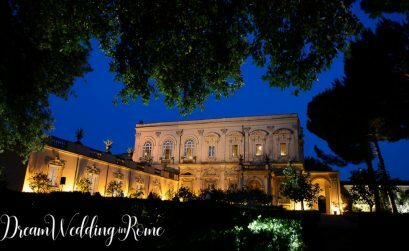 VDIMAGE operates throughout Italy and abroad, and its expertise is based in Rome, in the Aventino neighborhood, where photographic post-production and video-editing are done with the latest technologies. 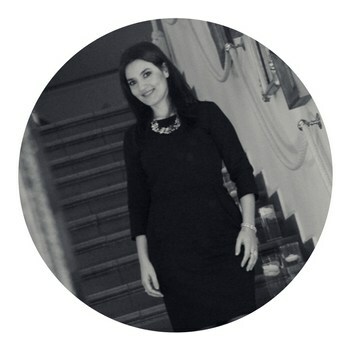 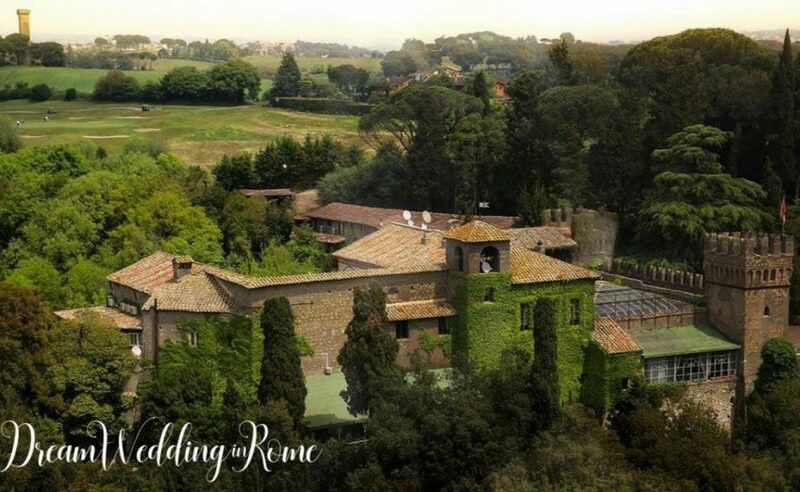 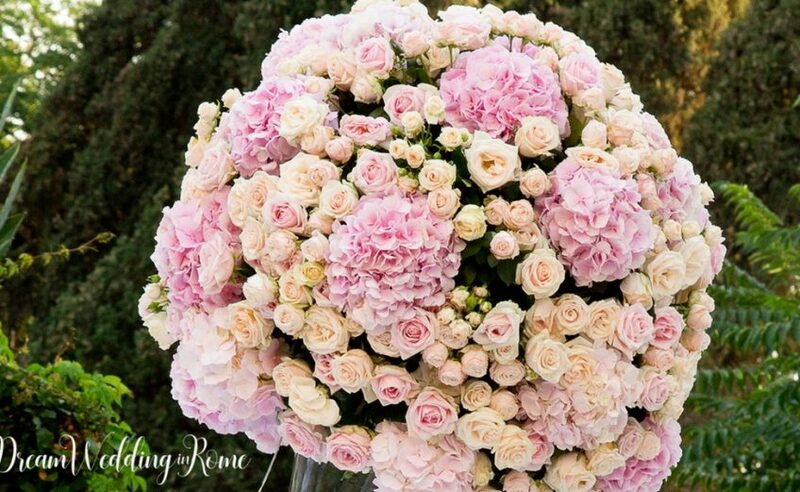 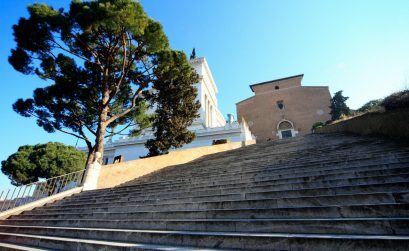 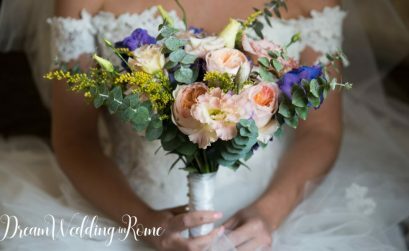 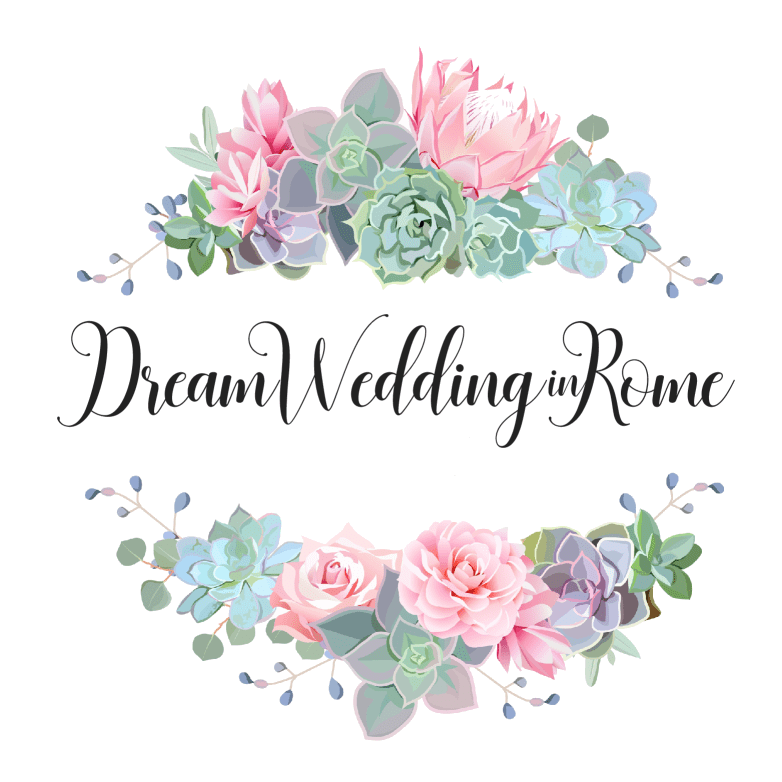 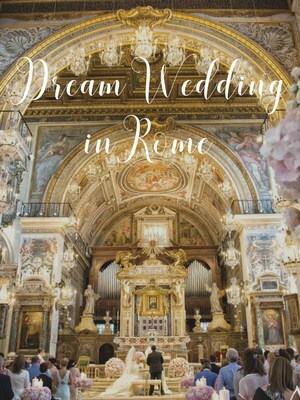 I'm Roberta and this is my blog; I am a Wedding Planner and Rome's Wedding Destination Ambassador.